This special design has the Control Arm re-positioned for use with left handed operation. 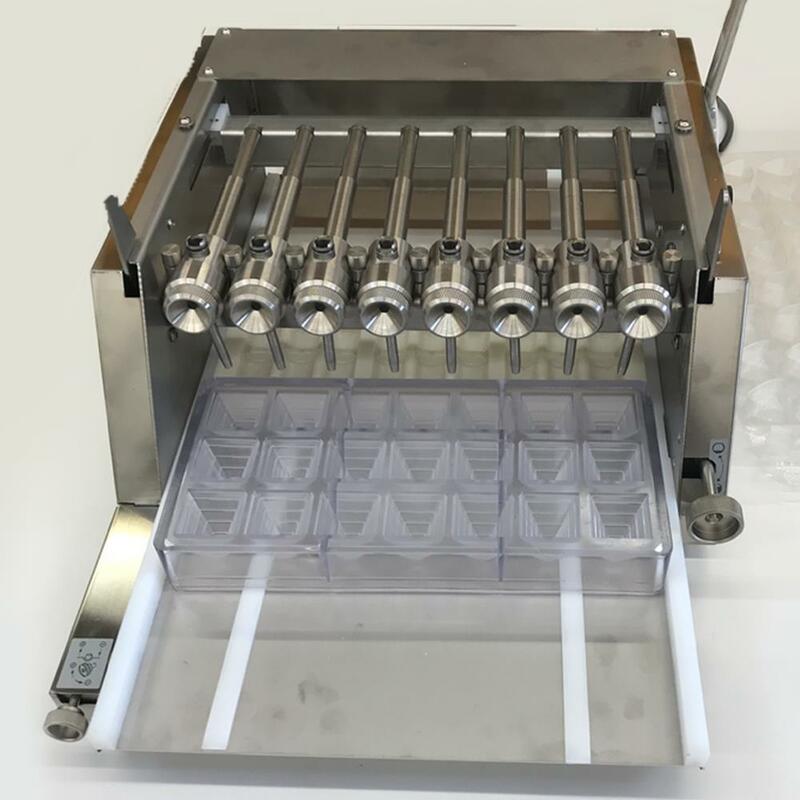 This Universal Depositing Machine for chocolate and candy is designed to work with all the Truffly Made silicone molds and delivers accurately metered fillings with great flexibility. 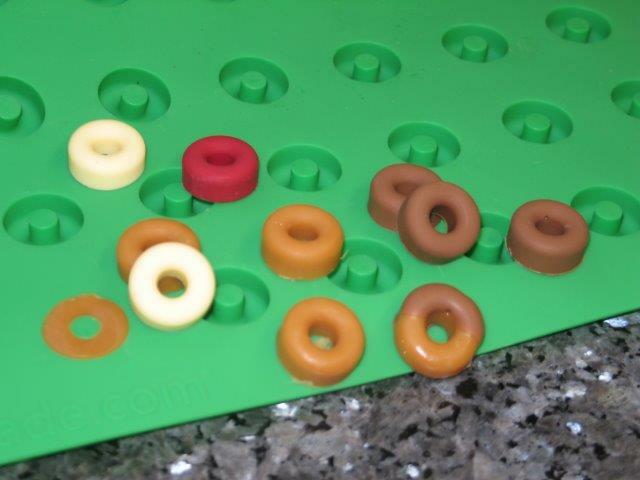 Stainless steel construction with six adjustable depositing nozzles that can be easily positioned to each mold layout. Vincent, we are loving our new machine. 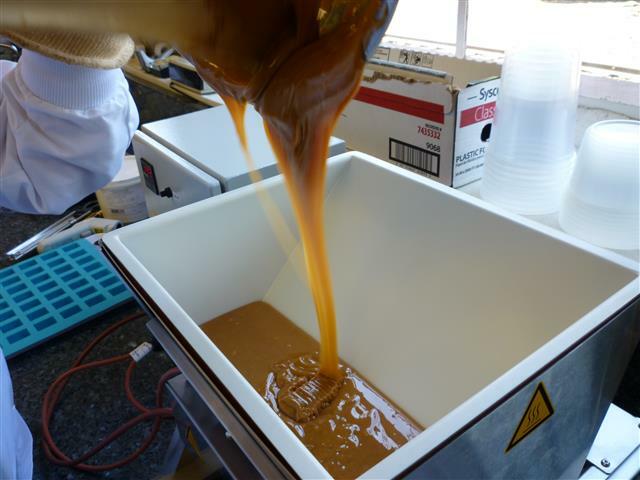 It produces almost 700 pieces of caramel in less than 30 minutes. That's a 2-3 hour savings. Thank you again for sending us the machine to try out. It's one of the best purchases I've made. SKU: TM-DP-UNI. Category: Candy Depositor. 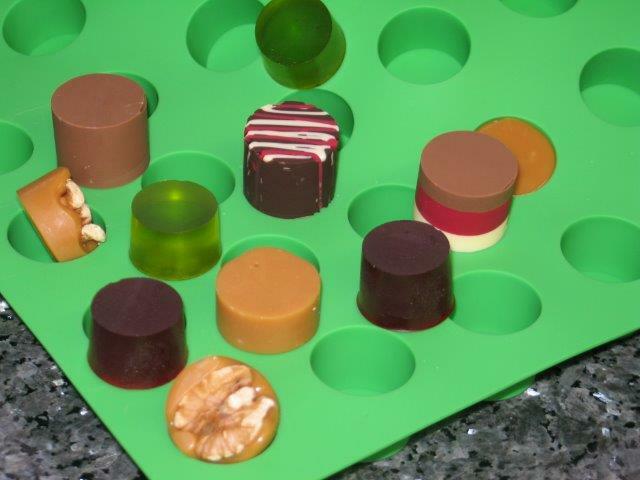 Tags: Depositor, Edibles, Chocolate Molds. 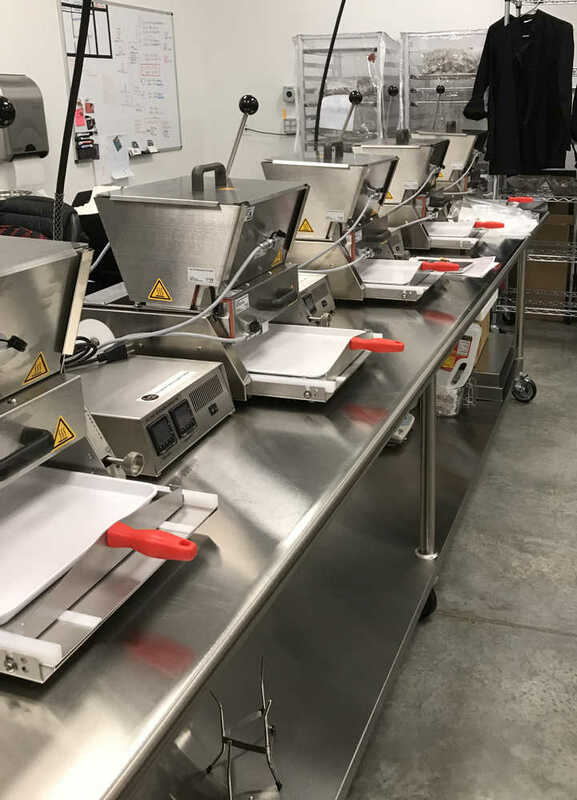 The Truffly Made, Universal hard candy Depositor for chocolate and candy is designed to remove the burden of filling multiple cavity candy molds while increasing the accuracy and uniformity of filling each mold. 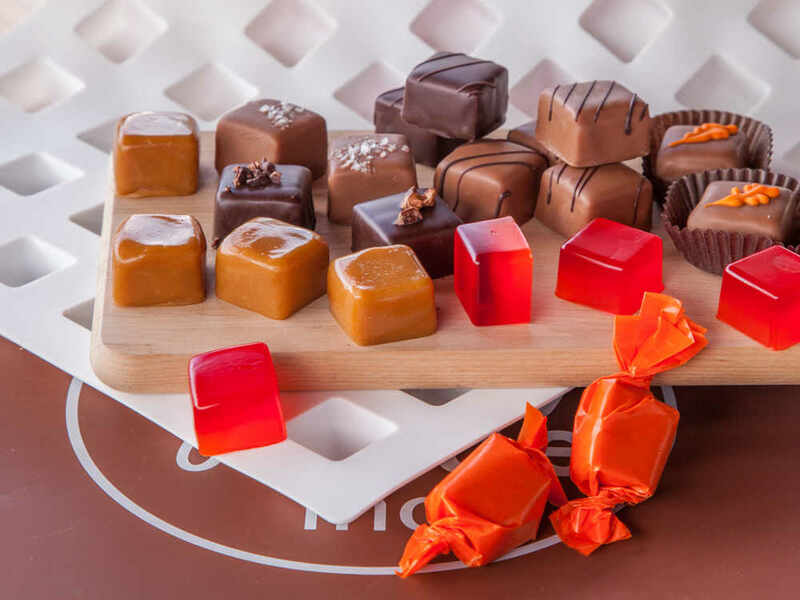 It works with both low heat confectionery ingredients such as chocolate and ganache, as well as high heat candy ingredients such as caramel, gummies and hard candy. • Easily adjustable shot size control. • Six nozzles have adjustable centerlines to accommodate various mold configurations. 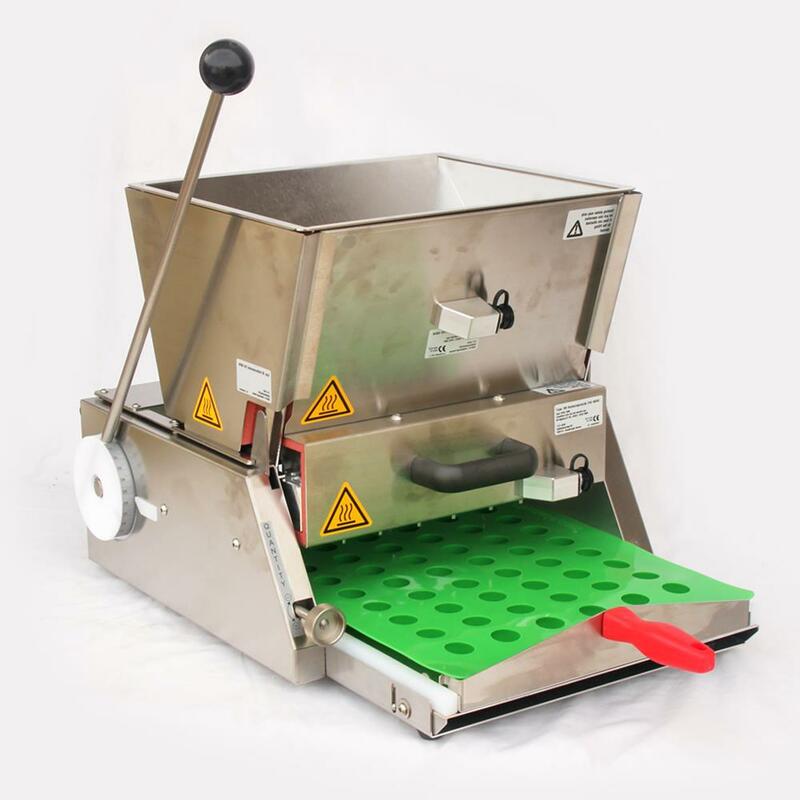 • The Universal Depositor works with molds up to 11.5 inches wide. 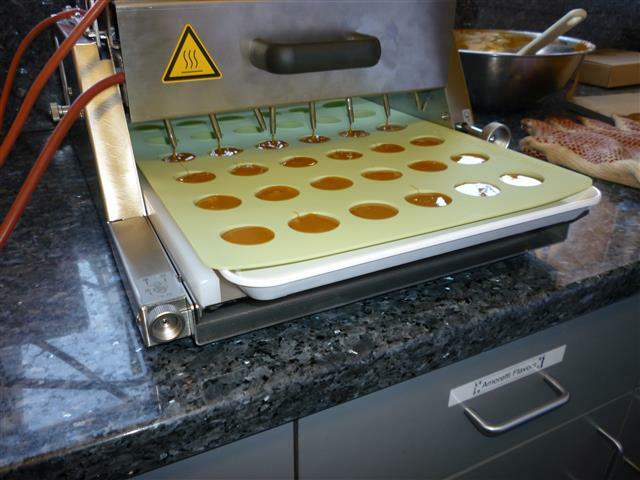 • Heated panels help chocolate, caramel or gummy products maintain temperature to flow properly. • Dosage : 3 to 16.5 grams / 0.10 to 0.58 fl oz. • Guarantee 12 Months from date of purchase. 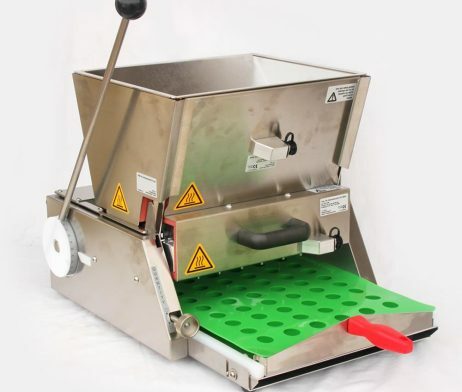 The complete Universal Depositor for gummies and hard candies can be disassembled without tools for cleaning. 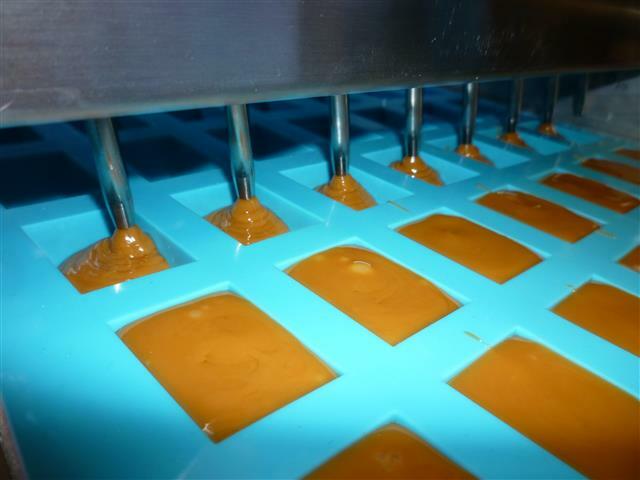 Note: When re-assembling, it is important to apply a food safe grease to all applicable parts as identified in the manual to guarantee smooth and reliable operation. 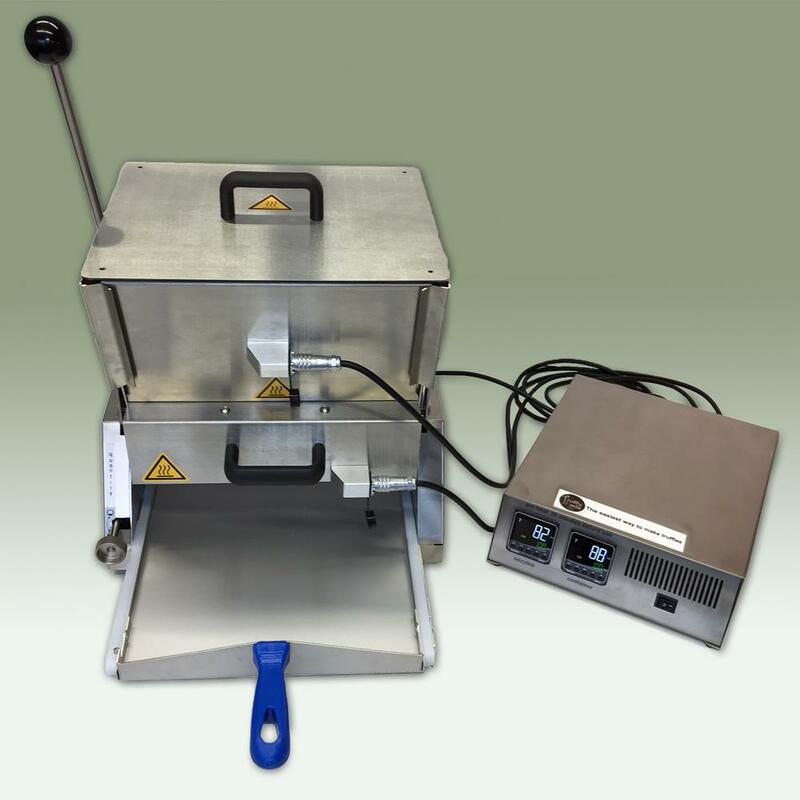 All Universal Depositing Machines include a FREE Truffly Made Mold.